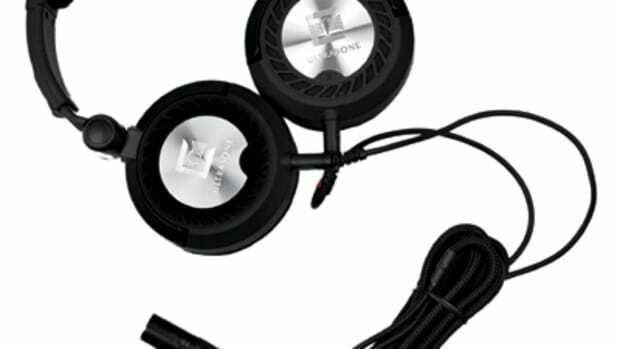 Scosche has just released their newest iteration of their Realm headphones which are called the RH600 and RH656 series. These new headphones with 40mm drivers come in four different configurations to suit your needs. Each one has memory foam for comfort and they all work with TuneQ which is a free App that allows the user to adjust the 3-Band EQ of the RH600/RH656 for the perfect balance of sound every time. Check out the press release and links inside for more info and pricing. 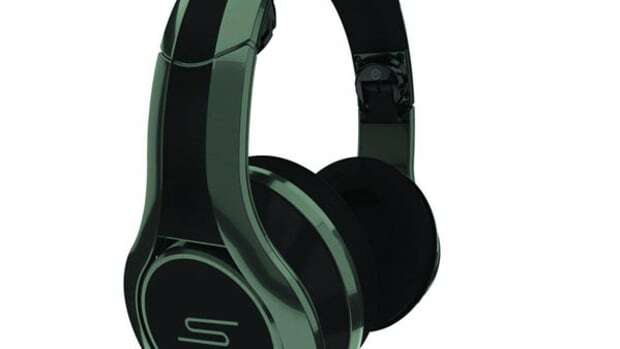 Scosche has just released their newest iteration of their Realm headphones which are called the RH600 and RH656 series. 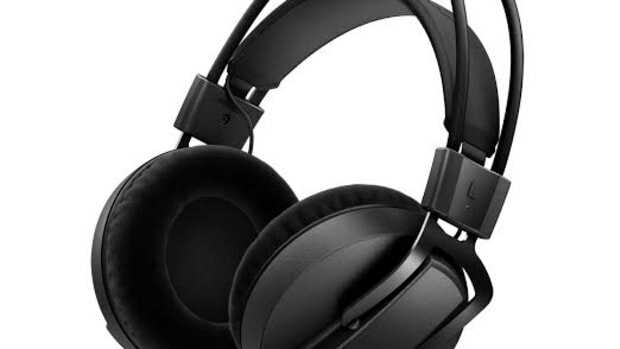 These new headphones with 40mm drivers come in four different configurations to suit your needs. Each one has memory foam for comfort and they all work with TuneQ which is a free App that allows the user to adjust the 3-Band EQ of the RH600/RH656 for the perfect balance of sound every time.. Check out the press release and links below for more info and pricing. Last year we reviewed the Marshall Major headphones that had good sound, good construction, and a cool retro-throwback Guitar Amp look that many people loved. 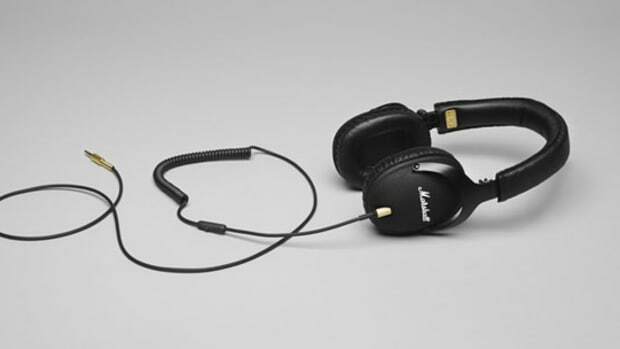 This year Marshall has created a new set of headphones called the Marshall Monitor headphones which has a set of heavy-duty-metal folding hinges, over-the-ear 40mm driver design, and an additional headphone input port on the other earcup to share the music with a friend. Check out the details and links inside. One of the items that may have been lost in the sea of new DJ gear at this year's BPM a few weeks ago is the new Vestax HMX-05 DJ Headphones. The new Vestax HMX-05 headphones have the new Vestax "Red and Black" color scheme, a detachable pro-grade cable, 40mm Bass-Heavy drivers, and they can fold up nicely so DJ's can take them on the road easily. We'll get a set of these in the lab for a full video review as soon as possible. Check out the press release and links after the jump. NAMM is here and so is the new gear! 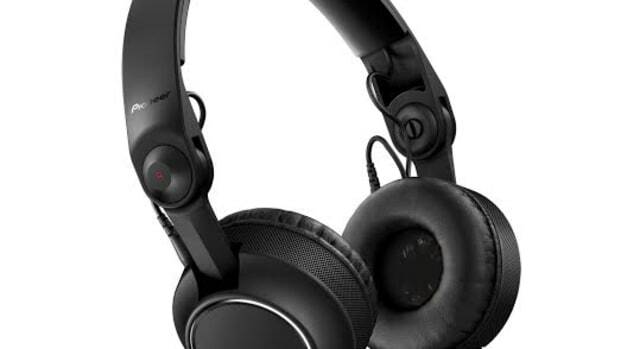 Pioneer has announced the new HRM-7 Studio Monitor headphones that incorporate HD drivers for "high-resolution" audio quality that's suited for home and professional studio use. The Pioneer HRM-7 Headphones feature 40mm, a dual chamber bass reflex enclosure for deep bass, and comfortable and isolating memory-foam velour ear pads. 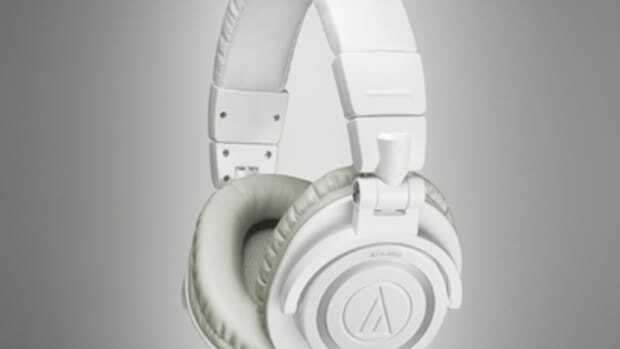 Audio Technica has just released the ATH-M50W professional studio monitoring headphones which are the all-white version of AT's best ATH-M50 headphones. 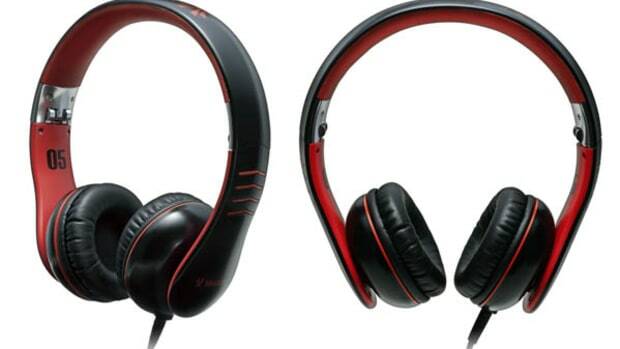 Users will get the same comfort and sound quality found on the originals along with a nice fresh color to boot. They have a fully collapsible and swivel design making them great for DJ's as well as producers and music makers. They are lightweight and have a very high power handling capability on the 45mm drivers. They will cost about $200 at retail and we'll let you know if they are worth it.